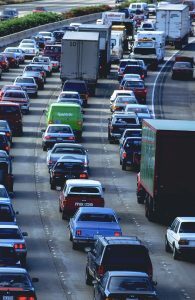 Whether you are looking for DOT Annual Inspection Training for mechanics or Cargo Securement Training for drivers, Truck Safety Services can help. Our programs deliver comprehensive industry knowledge in today’s preferred training method for corporations. E-learning is fast, easy and accessible anytime 24/7 with an internet connection. 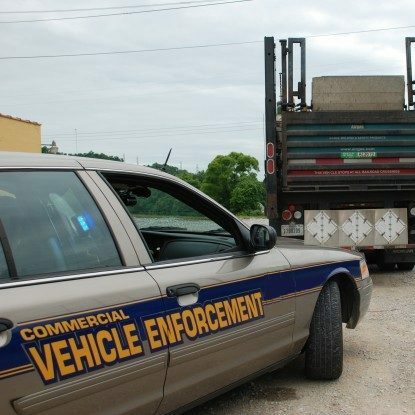 With commercial vehicle enforcement on the rise, wouldn’t it be nice to have a step up on roadside violations? That’s exactly what our DOT Annual Inspection Training Online offers. Users that complete the course get an in depth exposure to the FMCSRs related to vehicle equipment and minimum inspection standards. Reduce freight damage and cargo violations with our Cargo Securement Training Online. 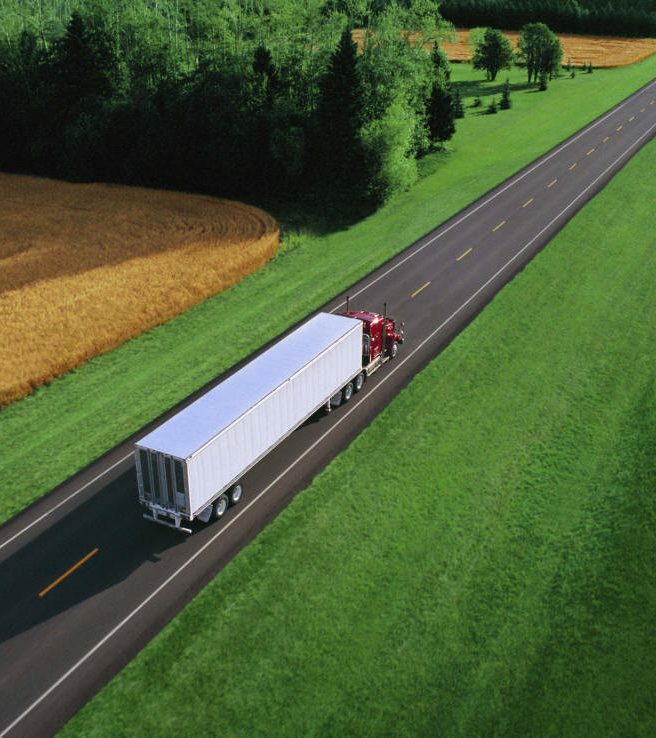 The benefit is a smoother more efficient operation, which saves fleets money. Meet course requirements and Get Your Certificate Today! Part 393 – Lighting, Brakes, Chassis, Fuel systems, etc. Course is self paced allowing users as much time as needed to successfully complete the course. 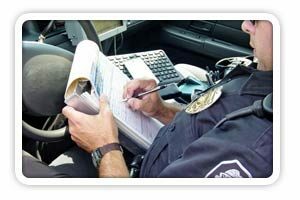 Each section must be passed in order to advance and each paid registration allows access until the course is complete. No worries about failing and having to pay again. Each user receives a certificate upon completion.